Strelitzia reginae first arrived in Britain in 1773 at the Royal Botanic Gardens. The scientific name commemorates Queen Charlotte of Mecklenburg-Strelitz, whose passion for botany led to the introduction of this species, colloquially known as Bird of Paradise (Ave del Paraíso in Spanish), into Europe. Its history inspired us when creating a name for an innovative and unique product that subtly takes us back in time. 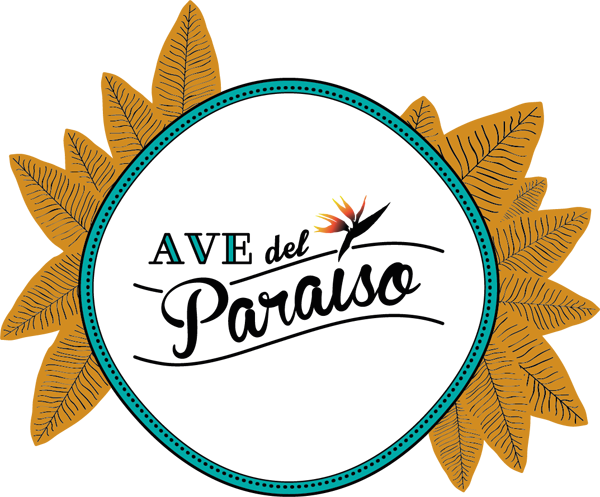 Ave del Paraíso is made from the traditional infusion and distillation of a selection of natural botanicals. 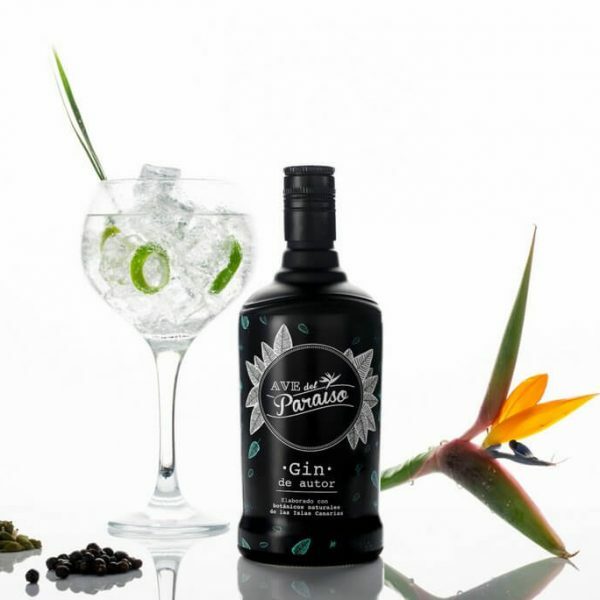 Specifically, this signature gin combines juniper with distilled sweet potato, an earthy botanical that reminds us of that characteristic scent of tool sheds in Lanzarote, as well as lemongrass, which is closely linked in our memory to the grandmothers from this land of volcanoes. The use of low-mineralization water throughout the production process adds an extra quality. Based on all of these aspects, we can say: CHEERS! Made using natural botanicals from the Canary Islands. 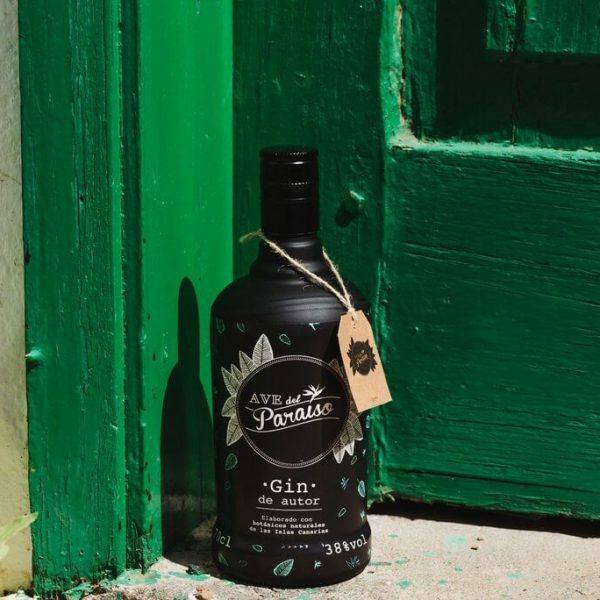 Ave del Paraíso – Signature gin. Calle Las Seguidillas s/n; 35570 - Uga, Yaiza, Islas Canarias España. © Copyright 2018. SIL - All rights reserved.